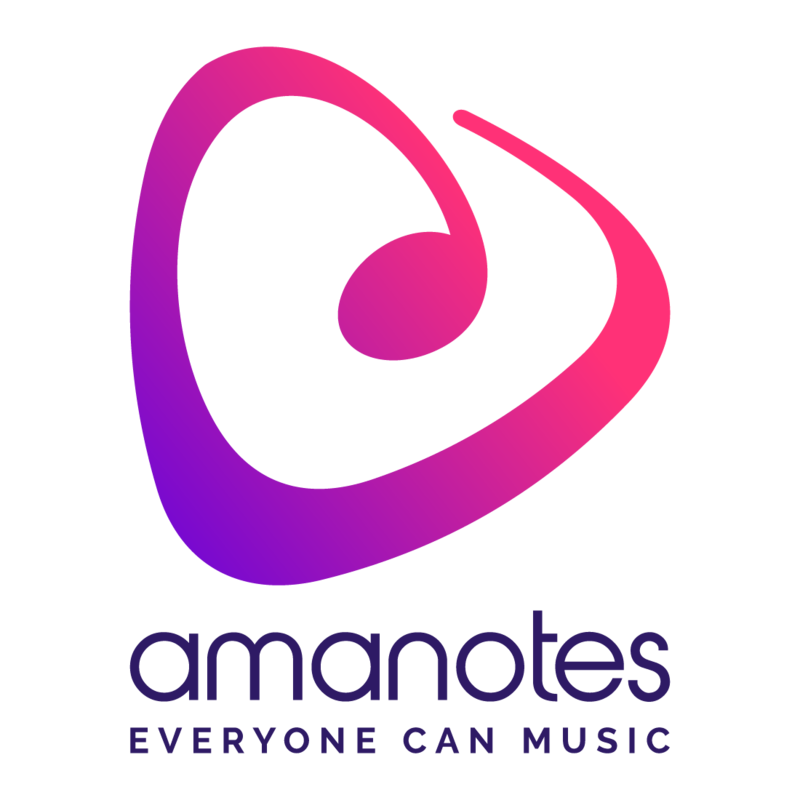 We are Amanotes! A very fast-growing startup in the music-tech industry from Vietnam. We seek to delight people with magical music experiences. Since 2014, 20+ music games and mobile applications were published under our name with 207+ million users worldwide and 5.1+ million daily active users. In 2017, we were proudly listed top 20 publishers in the US and top 5 publishers in ASEAN. Create product strategy with monthly and quarterly planning to define product positioning and strategies based on business impacts and costs involved, you will as well define its priority. Execute product implementation plan based on defined strategies, defined product backlogs, which could range from optimization backlog (such as A/B test) to more radical changes, with sound reasons backed by data. Coordinate with all stakeholders from management, music content, technical, marketing team to make things happen and keep the communication flow. Preferred candidate with working experience as product owner and game designer who worked extensively with data. We also welcome candidates with the other fields if you have a love in making (games) products.